Reading and share top 2 Zachary Taylor famous quotes and sayings. 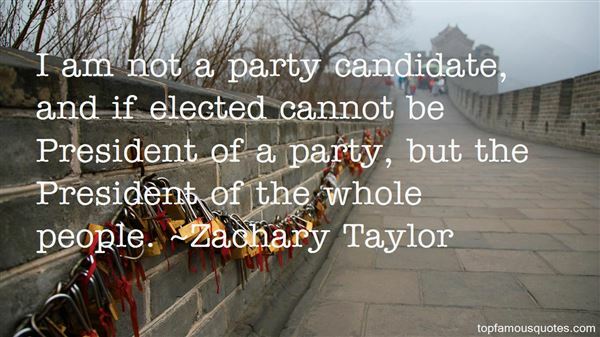 Browse top 2 most favorite famous quotes and sayings by Zachary Taylor. I remember once having to stop performing when I thought an elderly man a few rows back from the front was actually going to die because he was laughing so hard."